Alabama head coach Nick Saban has reportedly hired Atlanta Falcons assistant offensive line coach Kyle Flood as new offensive line coach in Tuscaloosa. 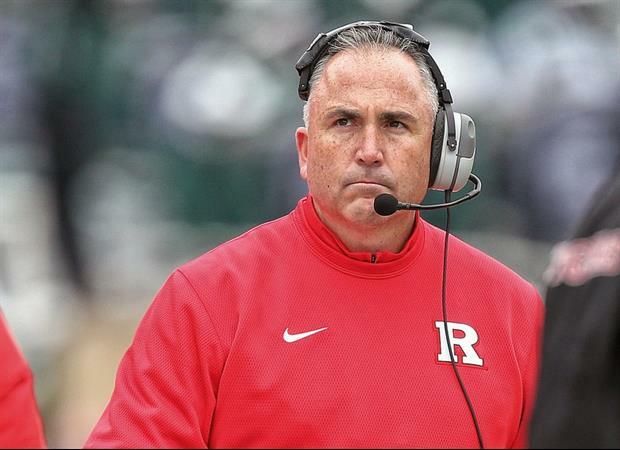 Flood was the head coach at Rutgers from 2012-2015 and has over 12-plus years worth of experience coaching the offensive line. Flood will replace Brent Key who left Alabama last week for a job with Georgia Tech. I'm guessing what- a 1 year deal? that 8 in a row got you down Sport?